Have a 1976 911S and need a blower motor for it (or the electrical relay - as mine melted through). 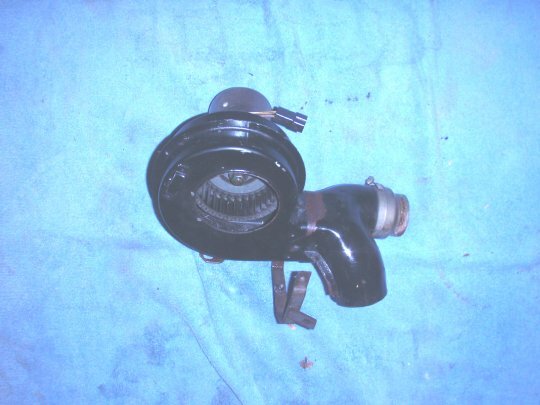 Which blower? Heater? Fresh air? Evaporator? Front condenser? 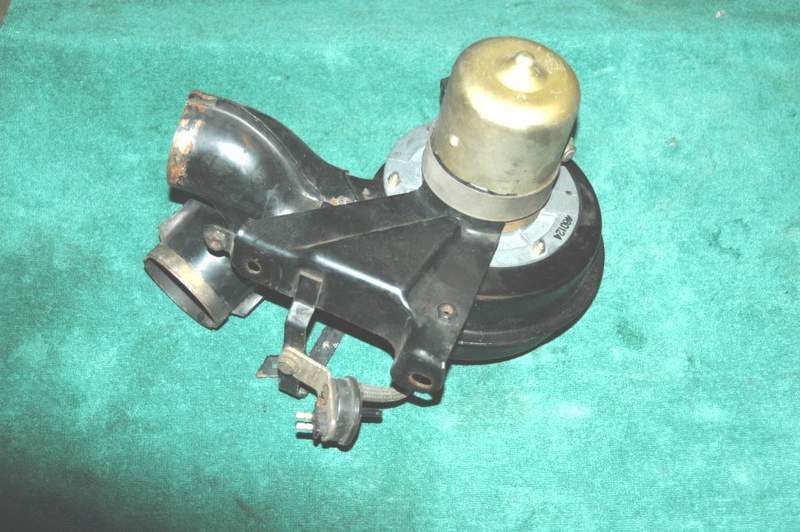 If we are talking engine heater blower motor, I have one. Forgive my lack of knowledge . . . it's the big one in the engine back with two hoses going in. I'm learning . . . I think it's the heater. I actually have two. One is nicer than the other. Looking for $50 or $75 for the ones I have. They have been checked out and are in good operating condition.